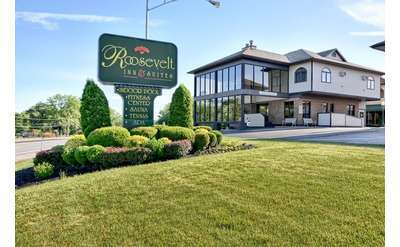 View hotels and motels in Clifton Park, Malta and other surrounding communities that are perfect for both business and leisure trips. Be close to shopping, dining, entertainment and more! Clifton Park and Malta are only a short drive from area businesses like Global Foundries, Lockeed Martin, General Electric and the cities of Albany and Saratoga Springs. 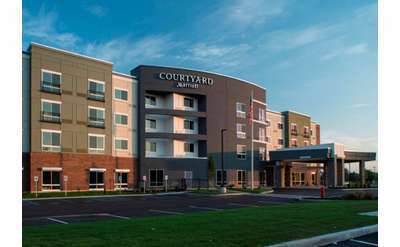 Conveniently located between Saratoga Springs and Albany, Courtyard Clifton Park by Marriott offers the perfect combination of comfortable accommodations and amenities for both leisure and business travelers alike! Our Clifton Park hotel offers guests an array of modern conveniences and many wonderful amenities in a comfortable atmosphere, just minutes from Albany and Saratoga Springs. The Downtowner has been reimagined as the coolest spot to gather in the heart of downtown Saratoga Springs, embodying minimalist luxury with all of the essentials for a comfortable stay! The Residence Inn is located close to major area businesses like Global Foundries and General Electric and area attractions. Enjoy a full kitchen in your room and comfortable space to live, work & sleep. The Hilton Garden Inn Promise reflects our focus on hospitality and integrity. We are committed to providing an excellent hotel experience for every guest, every time. Enjoy affordable room rates just outside of Downtown Saratoga Springs. This motel's location offers close proximity to the hottest attractions in Saratoga while remaining a quiet place to relax. 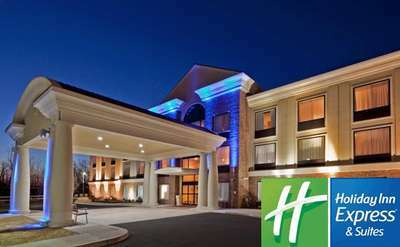 Book a stay at Homewood Suites and enjoy being close to many area attractions and businesses. 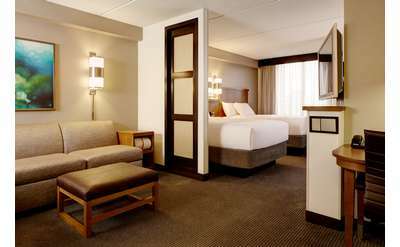 Enjoy an evening social hour Monday - Thursday, rooms with separate working, living & sleeping areas and other amenities. Book your stay at The Springs Motel for close proximity to Saratoga attractions. Clean & comfortable rooms make for a great place to relax in between all the fun. Close to Saratoga and Clifton Park, Home2 Suites offers moveable furniture and well-equipped kitchens in each room to suit your lodging needs. This hotel is pet friendly and offers free wifi and a business center perfect for catching up on work. Welcome to The Park Manor Hotel (formerly Comfort Suites Clifton Park)! 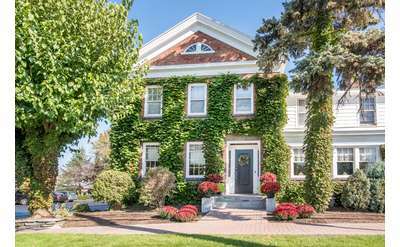 Come experience an upscale boutique property conveniently located between Albany and Saratoga. 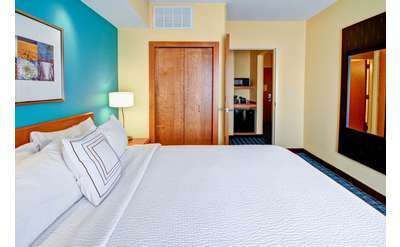 The Red Roof Inn in Clifton Park is close to shopping, dining, and other area attractions. Have a pet coming along? The Red Roof Inn is pet friendly and one pet stays free per room. At the Hampton Inn, it's important that we take good care of you. Our clean and comfortable hotel rooms offer a convenient stay when visiting Clifton Park, Albany, or Saratoga Springs, NY. Stay at Best Western Clifton Park for friendly service close to area attractions. Enjoy modern amenities in comfortable rooms along with the hot tub & indoor pool. Book with La Quinta Inn & Suites for comfortable accommodations and complimentary breakfast in Clifton Park. Enjoy nearby attractions like the Clifton Common, Clifton Park Center, Saratoga Springs and more. Conveniently located in Malta, between Saratoga and Clifton Park, Locust Grove Motel & Efficiencies offers affordable rates on comfortable rooms. Enjoy air conditioning and a kitchenette after a day of exploring nearby local attractions.